Hello, Lam2ndMagic. Welcome to the Wikimedia Meta-Wiki! This website is for coordinating and discussing all Wikimedia projects. You may find it useful to read our policy page. 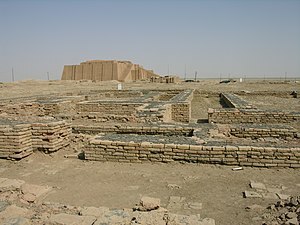 If you are interested in doing translations, visit Meta:Babylon. You can also leave a note on Meta:Babel or Wikimedia Forum if you need help with something (please read the instructions at the top of the page before posting there). Happy editing! This page was last edited on 23 April 2019, at 19:08.